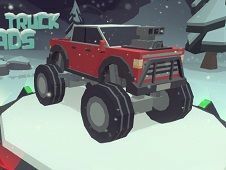 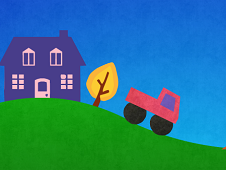 Monster Truck breaker is a game where you will be introduced to a super huge monster truck, powerful, solid and with which you manage to destroy everything that gets in your way, managing to pass all levels of difficulty exploding everything you in your face. 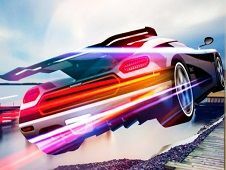 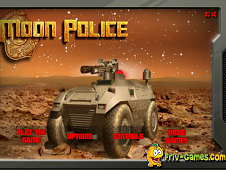 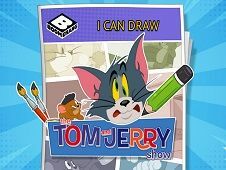 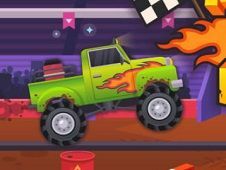 For starters you can experience the new game trying to destroy cars or smaller trucks that you have your way, reaching in this way to prove that you can earn increasingly more points that will help you buy a new demolition and bigger, and bigger wheels and more powerful evident. 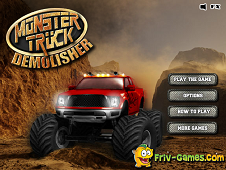 For this you have to drive more aggressively this breaker and reach the end monster truck missions with your website. 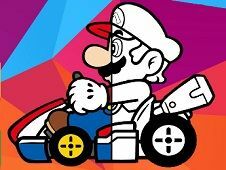 the arrows will have to drive these powerful machines. 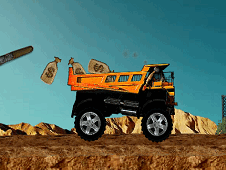 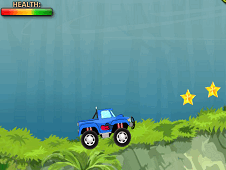 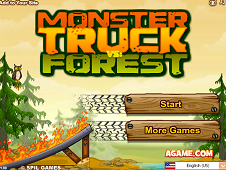 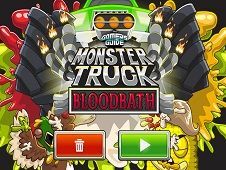 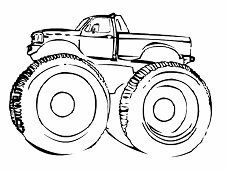 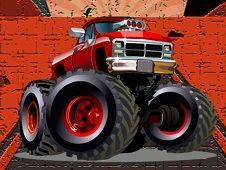 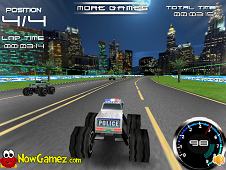 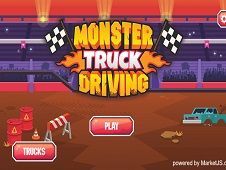 Monster Truck Demolisher is a game that has been added on 09.06.2017 and we invite you to play right now because it was played 27744 times. 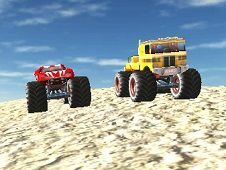 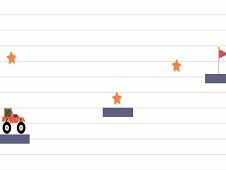 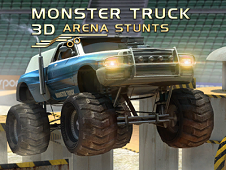 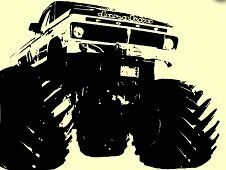 Monster Truck Demolisher was added in Car Games and seems to have 84% obtained at the vote from each member that have been played this game.